Bald Eagle Inspection Services, LLC is a certified Advanced Radon Measurement Service Provider. In many cases, when a property fails a radon test, it is due to inexperience with proper placement and handling of the testing media and test areas. 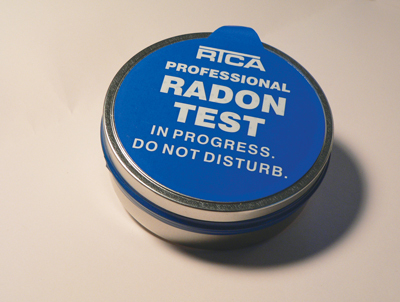 When a radon test kit is placed in an inappropriate location, false readings can occur. Most providers do not realize that there is an optimal location in every property to run the test. I ensure a proper test process by inspecting each property prior to opening the test media and verifying the proper placement location of the test kits. For more on radon gas visit https://www.epa.gov/radon. If you require a radon retest to verify high or low results or as part of a complete home inspection service, contact Bald Eagle Inspection Services today! 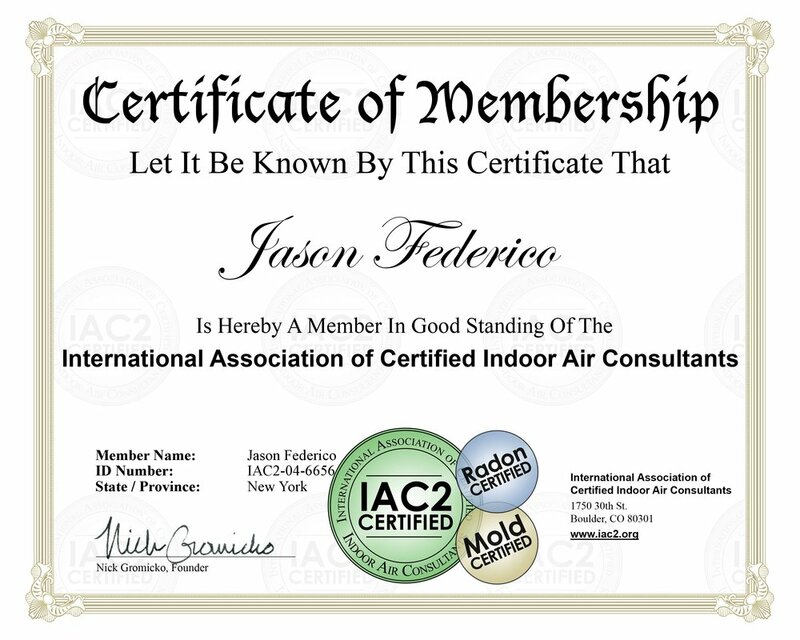 Bald Eagle Inspection Services, LLC is an International Association of Certified Indoor Air Consultants Certified Professional Inspector.